This double city break is the opportunity to experience Amsterdam's history, culture and canals at your own pace all before you escape into the indulgent world of diamonds and chocolate in Antwerp. After enjoying a memorable Valentines evening on board Black Watch, youll head to two enchanting cities in Belgium and the Netherlands at the most romantic time of the year for fragrant flowers, delicious chocolates, sparkling diamonds and much more. In the Netherlands, youll sail the Nordzeekanaal straight to Amsterdam, where youll have the chance to take a romantic boat tour of the iconic canals; visit the floating flower market and learn about the history of the tulip at the Tulip Museum. 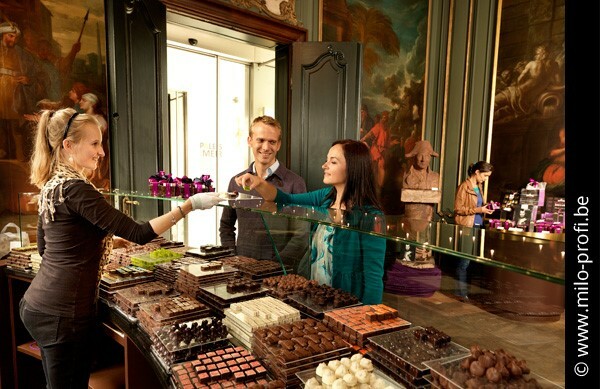 Then in Antwerp, Belgiums beautiful second city, theres time to visit traditional Belgian chocolate shops; enjoy a little retail therapy; and, if youre feeling really indulgent, treat yourself and your loved ones to something extravagant from the legendary Diamond District. 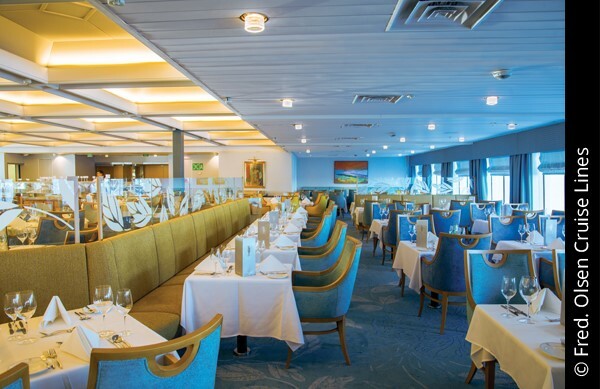 Make your way to Southampton and board the ship in the early afternoon. You have another day to explore the Dutch capital. 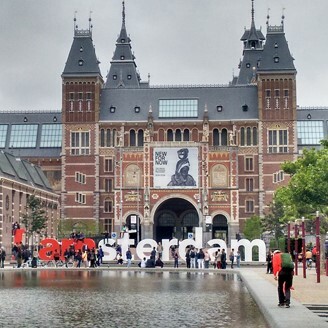 Amsterdam has some 40 museums, and the Museum Quarter boasts three of the most famous: the Rijksmuseum has paintings from Rembrandt, Vermeer and Frans Hals; the Van Gogh Museum; and the Stedelijk Museum of Modern Art, displays work from Manet to Picasso. The Anne Frankhuis where Anne Frank and her family hid from German troops during the World War II, is an experience many visitors seek. Belgium’s charming, medieval city of Antwerp is the country’s biggest port and often recognised as its capital of cool. It has proved an alluring city for centuries, attracting lovers of art, fashion and, of course, diamonds over 80% of the world's rough diamonds pass through the city's famous diamond district at some point or other. Renowned for its charm and sparkle, Antwerp was one of Europe’s principle cities in the mid-16th century and has maintained the essence of its medieval past, despite severe bombing during World War II. An over night stay in the city means you have more time to see the sights. A riverside fortress and numerous intriguing cobbled streets are overshadowed by the 123m high tower of the imposing Cathedral of Our Lady, the biggest church in Benelux. Its construction started in 1352 on the site of a 10th century chapel, but like many medieval religious buildings, it took several centuries to complete. The cathedral interior has four altarpieces by Peter Paul Rubens – a true legend of baroque painting. 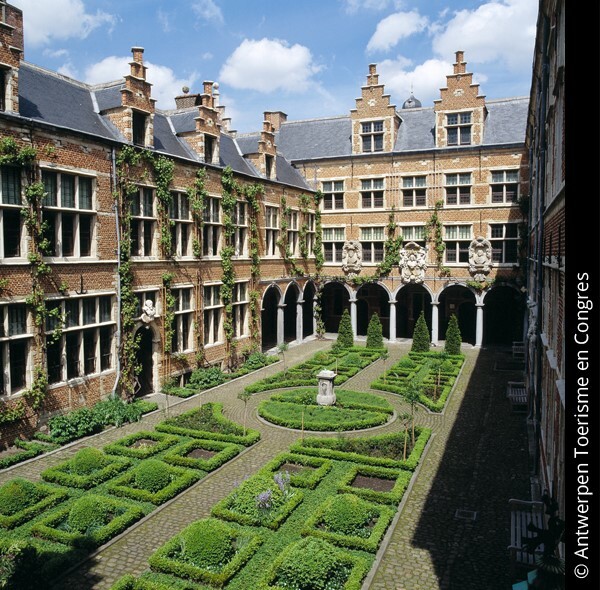 The Royal Museum of Fine Arts is dedicated to Rubens and houses many of his finest works, along with those of other Flemish masters. Drinks ordered on room service, (other than those listed in room); mini-bar; drinks bought ashore, Bookmark Cafe chocolates and beverages, all speciality coffees are excluded from the drinks package. A 15% deposit per person is due on confirmaton. Balance will be due 15 weeks prior to travel.